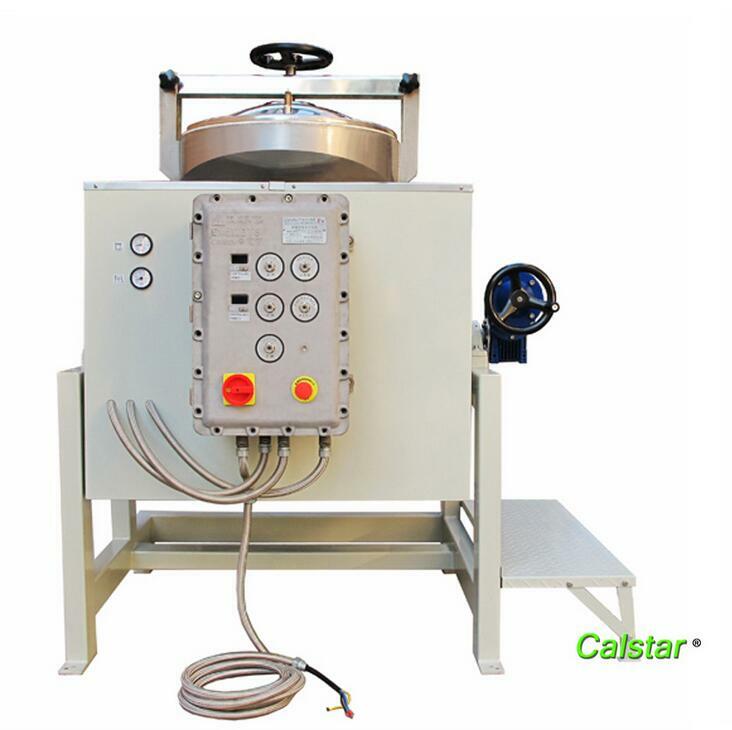 B125Ex, special equipment made for organic solvent recovery, tilting-type and circle water-cooled condensing system, large capacity, safe structure, is manufactured according to Chinese explosion-proof standards (CNEX) and European standards (ATEX). By distillation and cooling, clean organic solvents are recycled for use. It is suitable for a large amount of organic solvent to recycle. ※You are free to customize the equipment to meet your specific needs, or choose auxiliary device in compliance with your needs in order to achieve the desired treatment effect. (for reference, the data subject to change, please with your choice models the actual date). 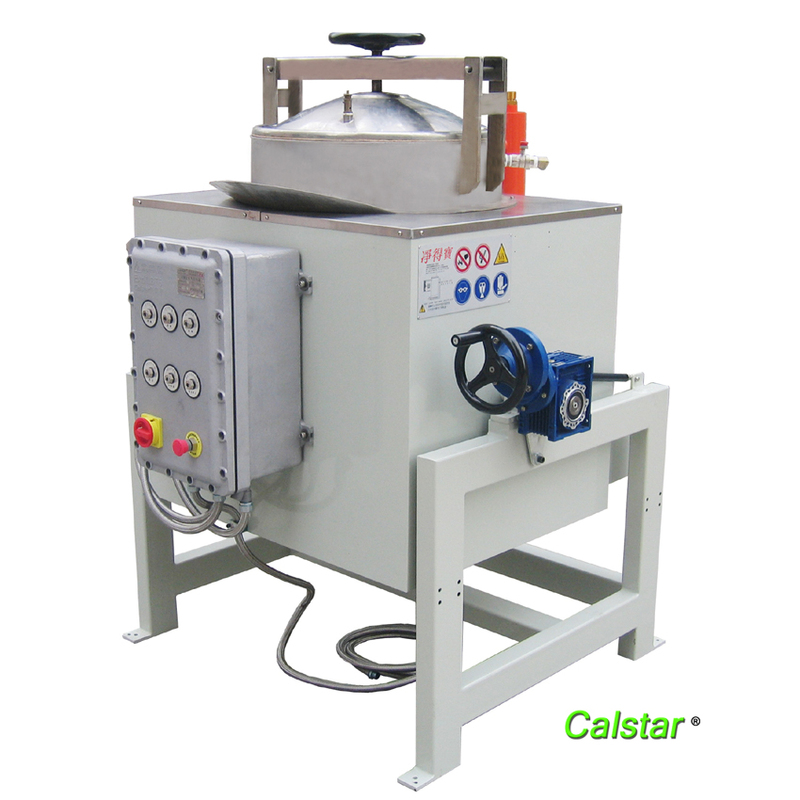 Calstar solvent recycling machines are applicable to reclaim most of common organic solvents. As long as you have a solvent recovery and treatment needs, recyclable processing industries in common organic solvents, no matter what kind of industry. 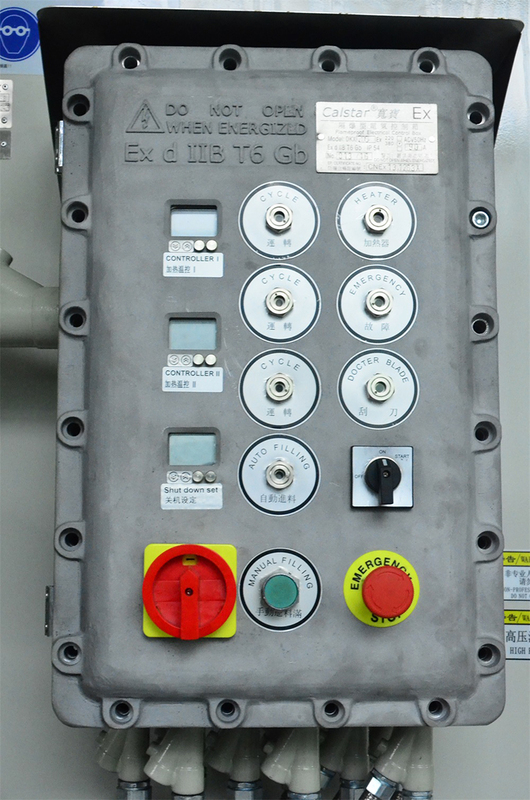 The equipments have been widely used in various industries at home and abroad. vehicle spraying equipment and spray gun cleaning pipeline thin materials, such as: naphtha, toluene, xylene, methyl ethyl ketone, n-butyl, etc. 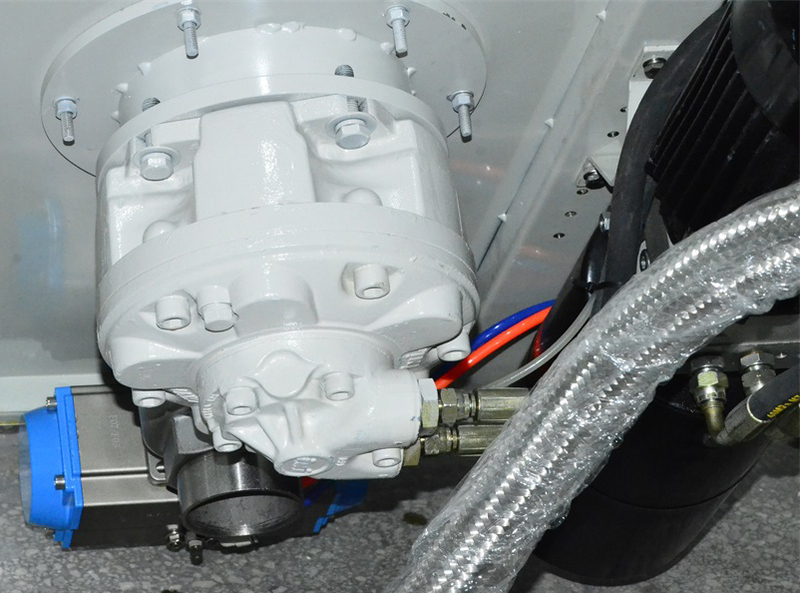 ; clean gasoline engine produced by such processes as solvents. 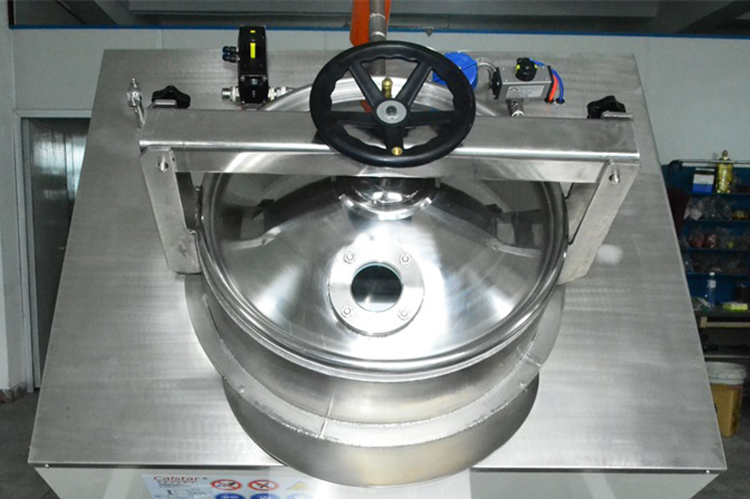 cleaning mold, cleaning of electronic products themselves cleaning agents, such as: ethanol, acetone, trichloroethylene, etc. 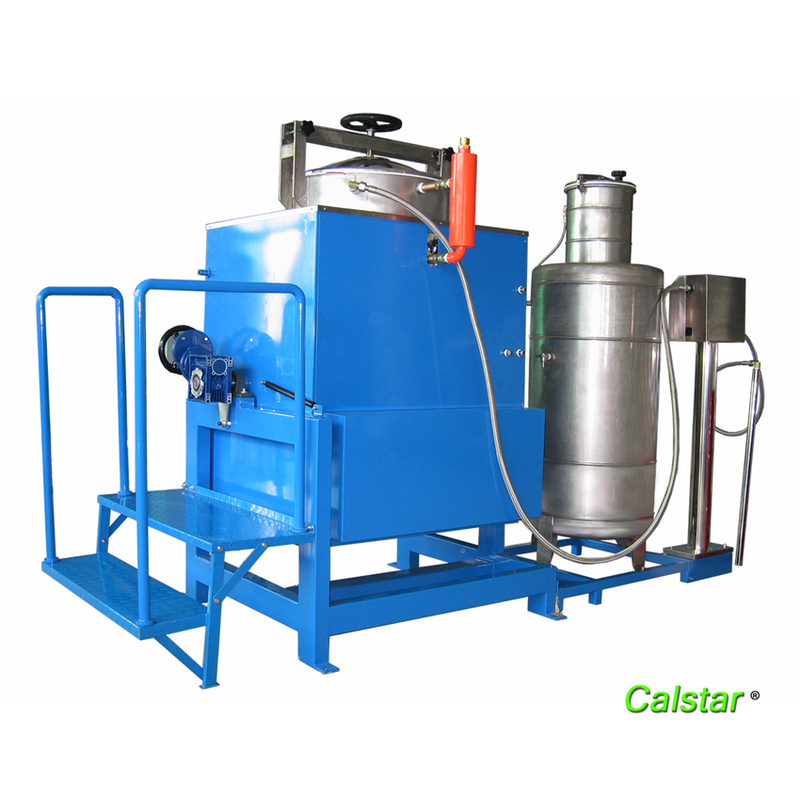 cleaning mold and processed products, organic solvents, such as: naphtha, hydrocarbons, kerosene, gasoline and other solvents. manufacturing golf head, melting wax casting rods and other cleaning agents, spraying and cleaning clubs, fishing rod, etc. Solvent. 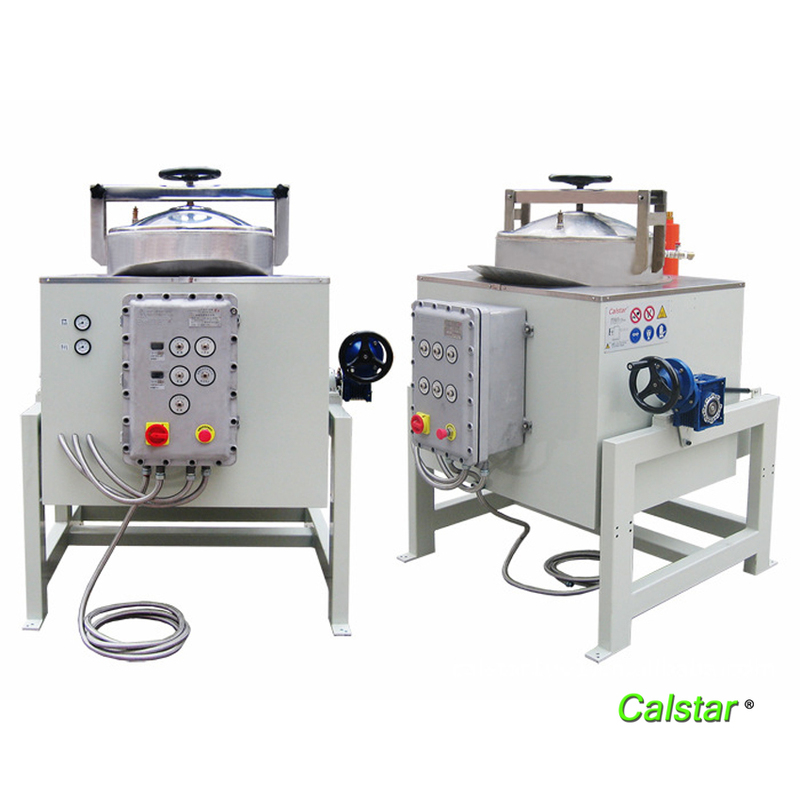 cleaning spray equipment, a variety of organic solvents, such as: shoe outsole, heel spraying, printing processing, cleaning shoe surfaces. cleaning mold and processed products, organic solvents, such as: cleaning solvents used in printing. 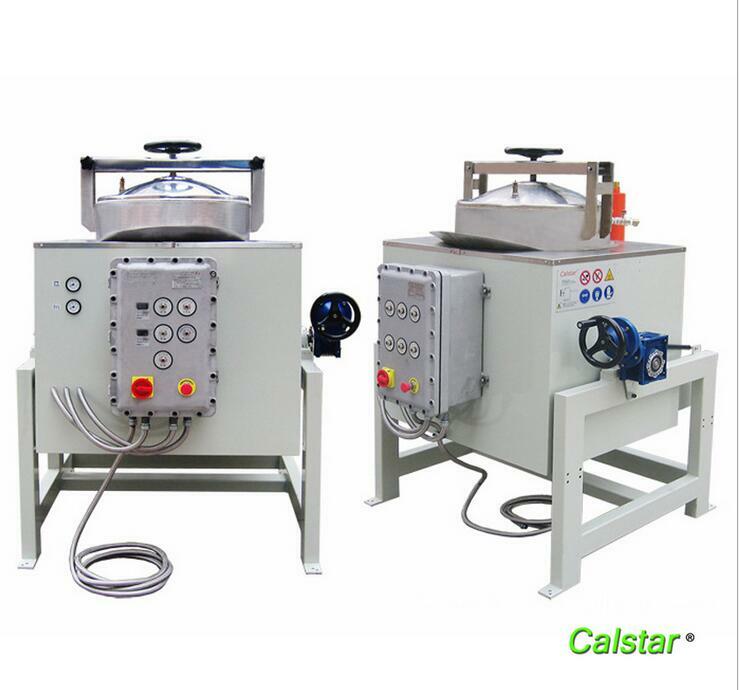 machine wash plates with the cleaning agent, such as: plate washer solution, washing solution. 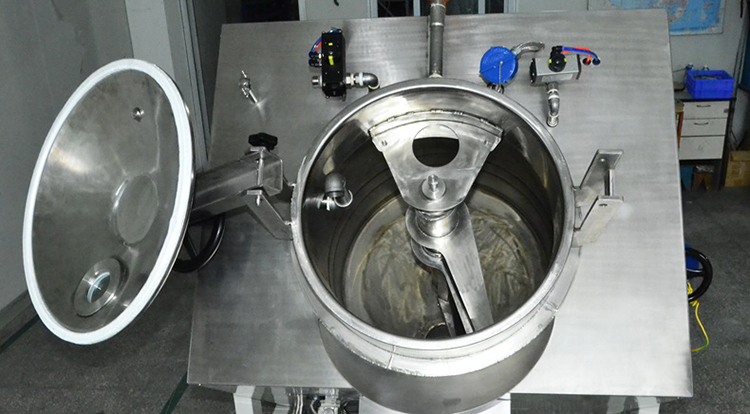 cleaning of production equipment, containers and filling equipment, such as a variety of organic solvents and paint transfer agents, such as: naphtha, xylene, methyl ethyl ketone, butyl and so on. surface anti-corrosion coating with beautiful production process used solvents, such as: yacht production, wind turbine blade production.